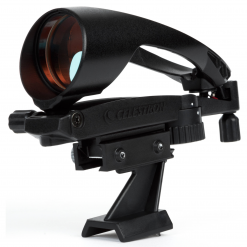 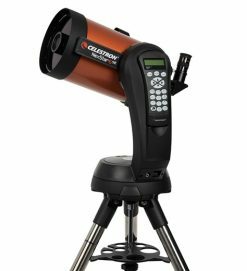 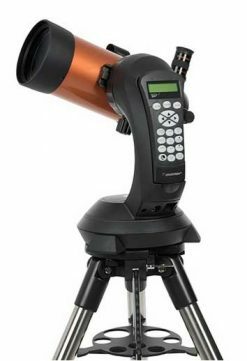 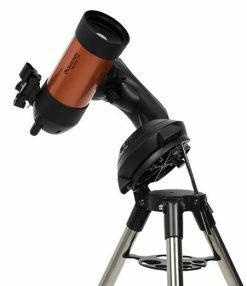 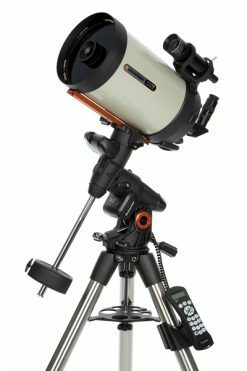 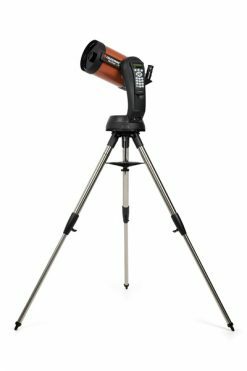 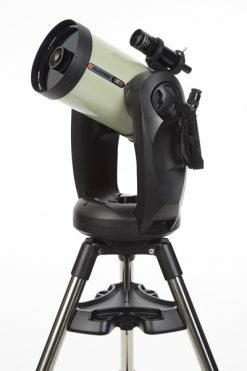 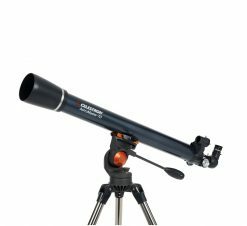 Ideally suited for travel – the Celestron Hummingbird 56ED will easily fit into a pocket, shoulder bag, or carry-on luggage. 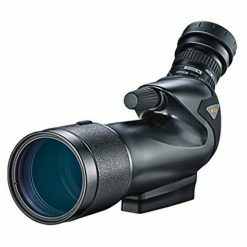 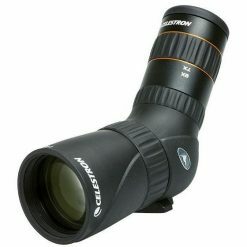 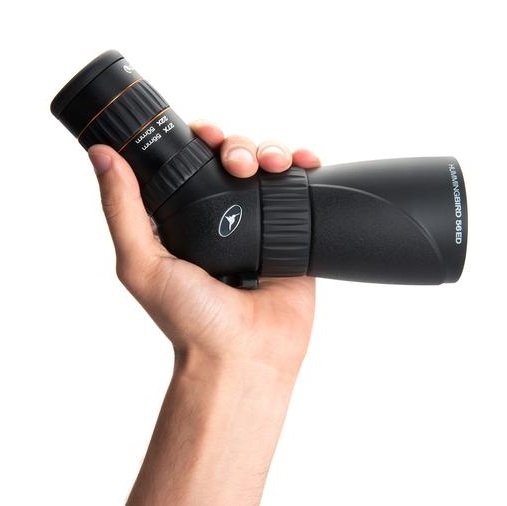 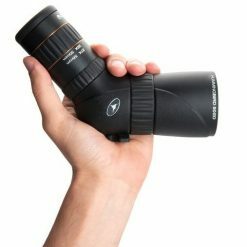 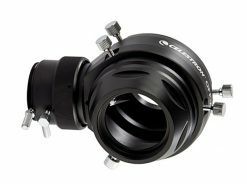 This spotting scope is perfect for birders as a compact alternative to full-size spotting scopes (weighing in at only 590g, this scope is lighter than most binoculars!). 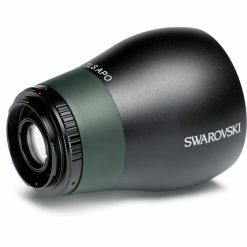 The lowest magnification level can also serve as a substitute for binoculars. 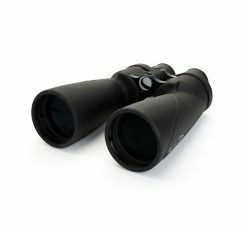 The waterproof and nitrogen-purged construction of the Celestron Hummingbird keeps it protected against wet weather, humid conditions, and other environmental challenges. 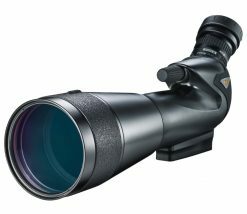 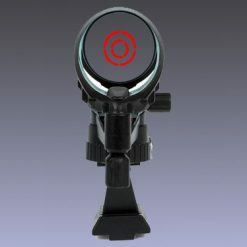 The durable armor works to keep the scope protected against bumps and jolts both during transport and in the field. 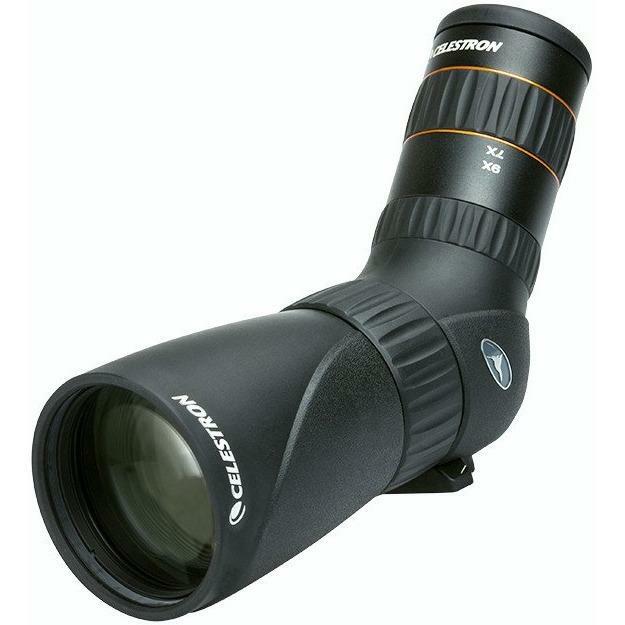 Easily tripod / monopod / window mount adaptable, this spotting scope can easily be secured to a stable platform for comfortable long-duration or long-distance viewing.